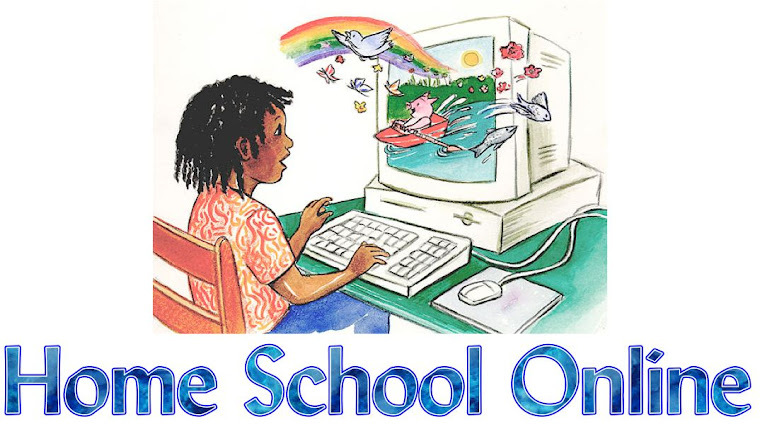 Home School Online: What's the best spelling curriculum? Hang Mouse is one of my son's favorite games. My 2nd graders love it too! It is perfect to play on our classroom smartboard!